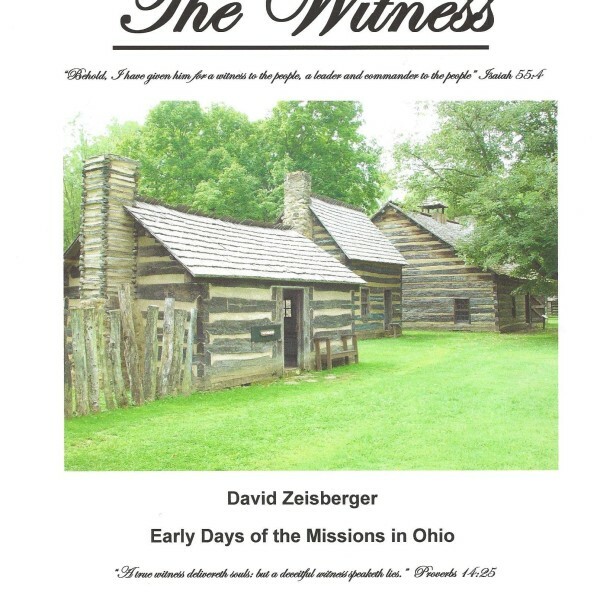 In this continuation of the series on David Zeisberger’s life, learn about the early days of the Moravian missions in Ohio – Schoenbrunn and Gnadenhutten. 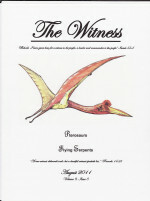 Part 3 of a series. 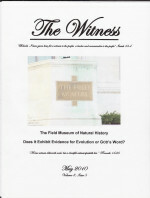 Category: Missionaries, Biographies, Other Kingdom Christians, The Witness. Tags: David Zeisberger.